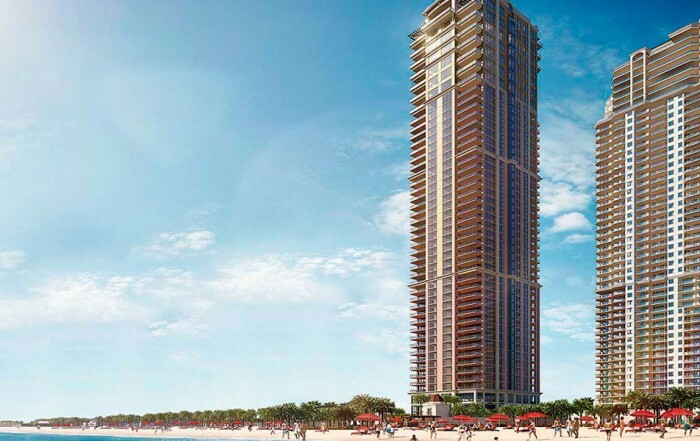 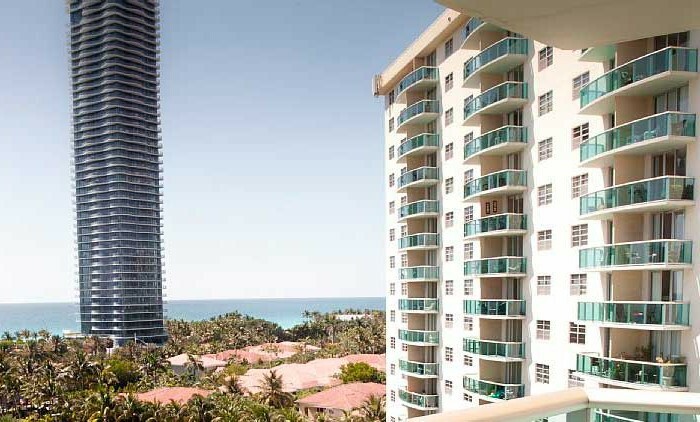 The Ocean Reserve condo has 16 floors which bring you a possibility to see stunning panoramic views. 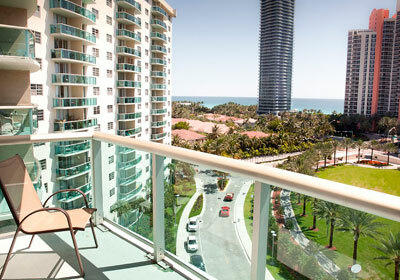 Each unit has a private terrace and panoramic windows. 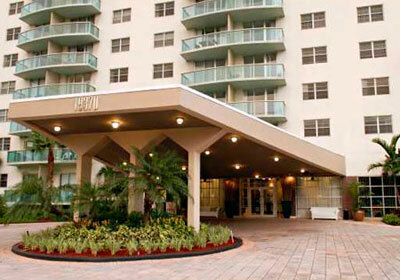 All units are equipped with modern appliances. 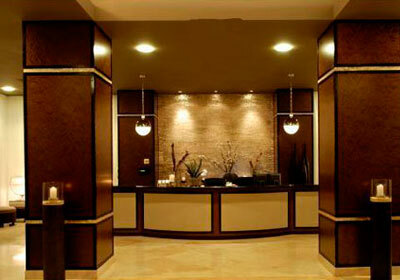 High ceilings allow to create the perfect indoor climate. 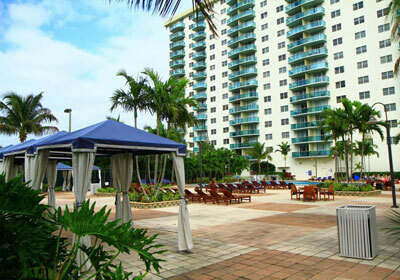 Additional amenities are 24h7 service, valet parking, heated pool, fitness center. 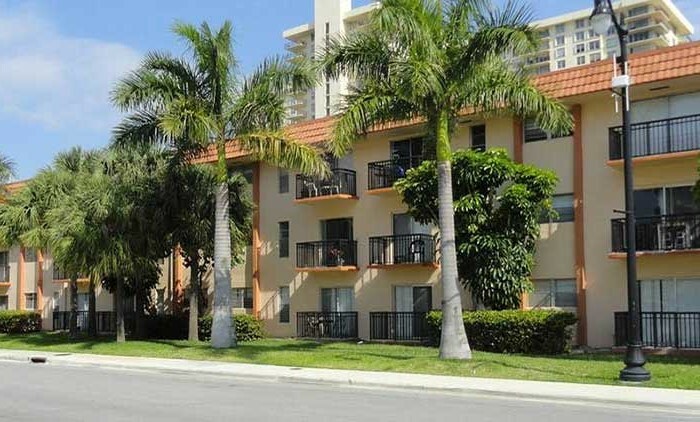 At our site you are able to find complete information about all the condos what you can buy or lease in Ocean Reserve condo. 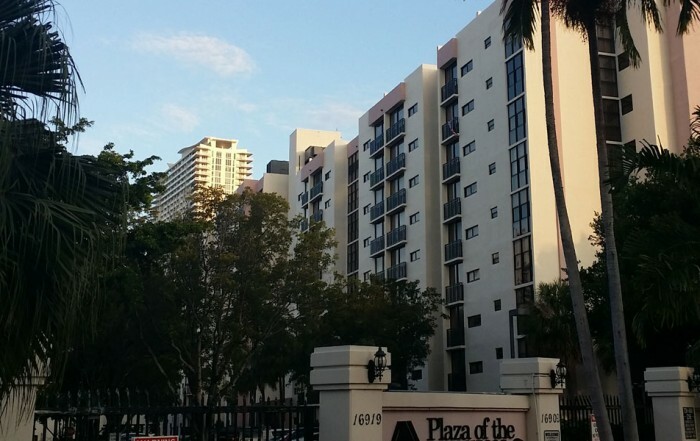 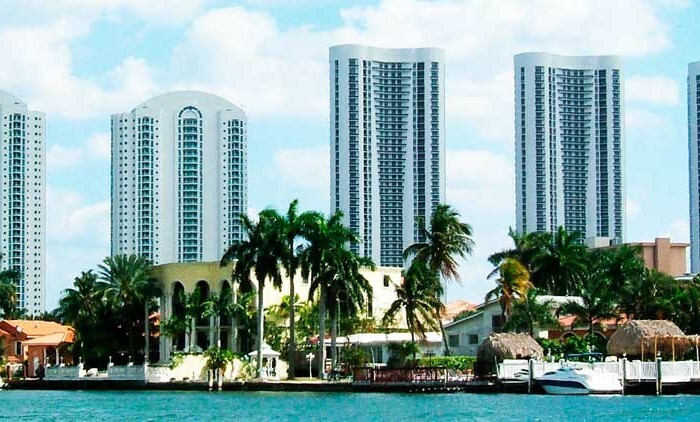 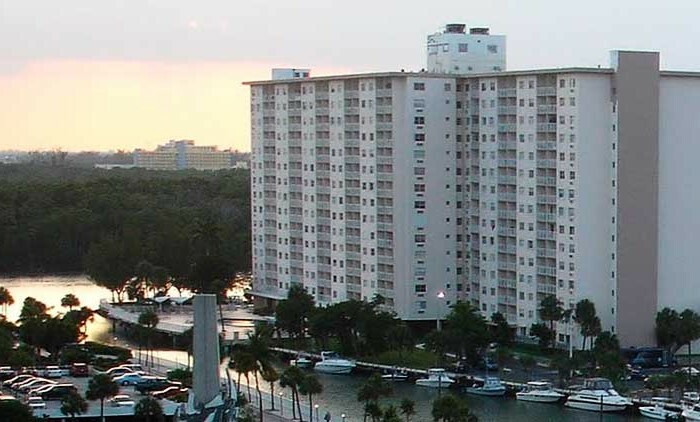 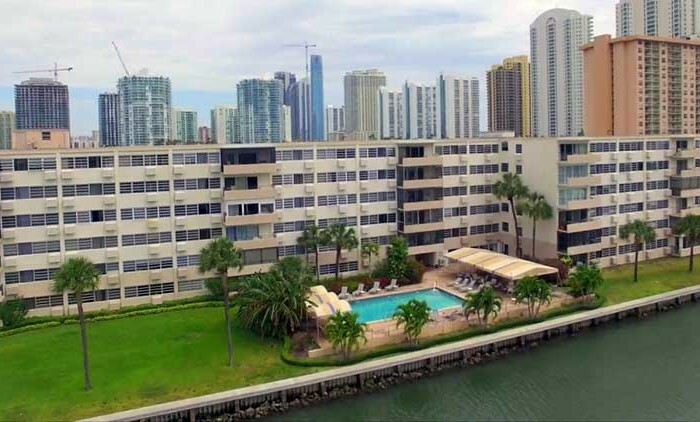 Do you want to buy non-expencive apartment in Miami? 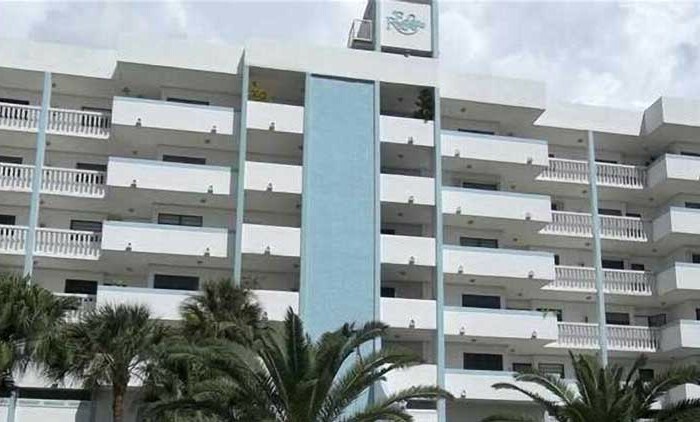 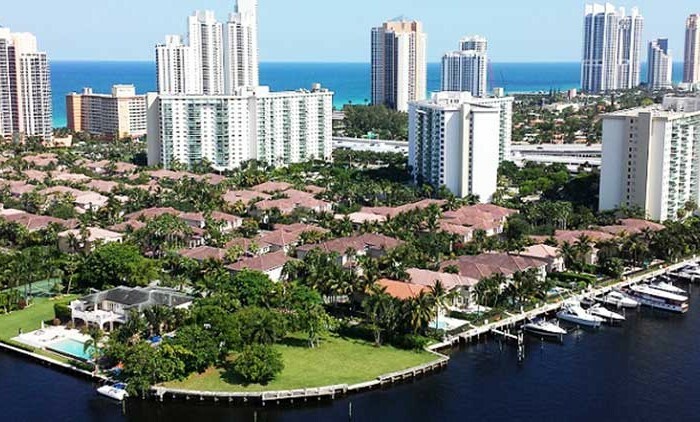 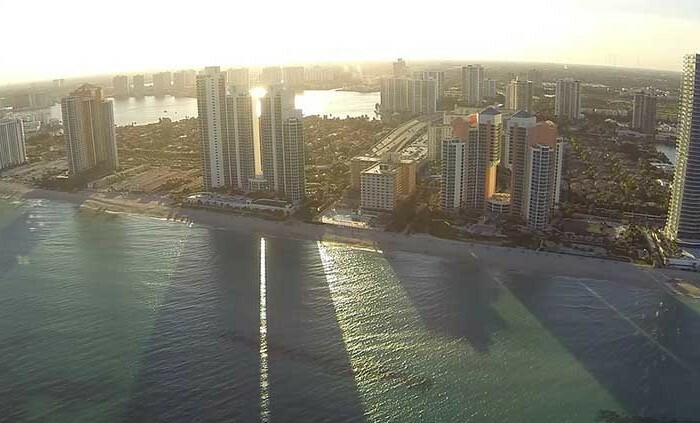 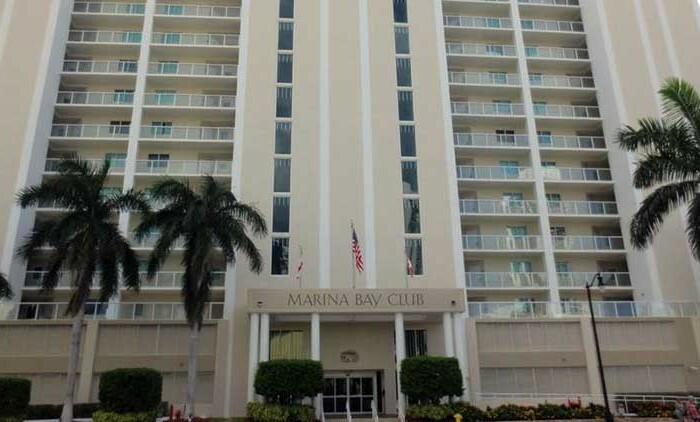 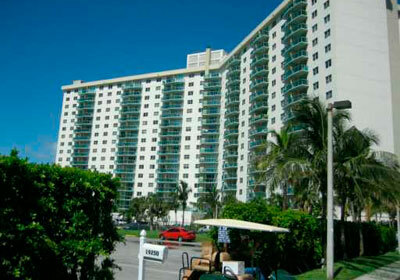 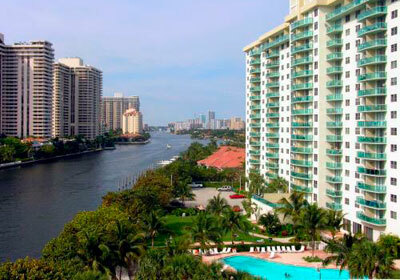 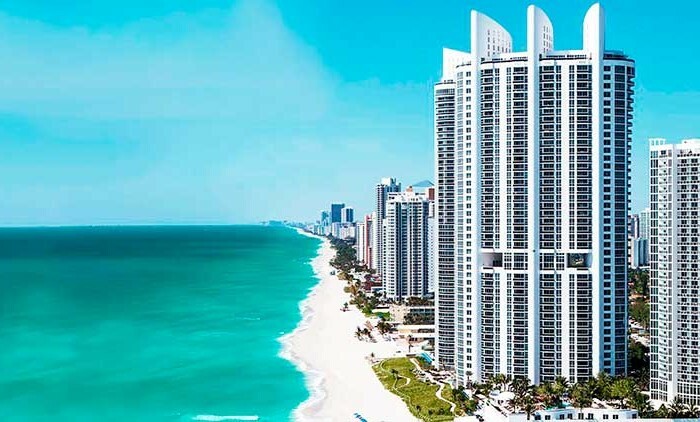 Do you want to rent an apartment for a periodic visit in Sunny Isles Beach? 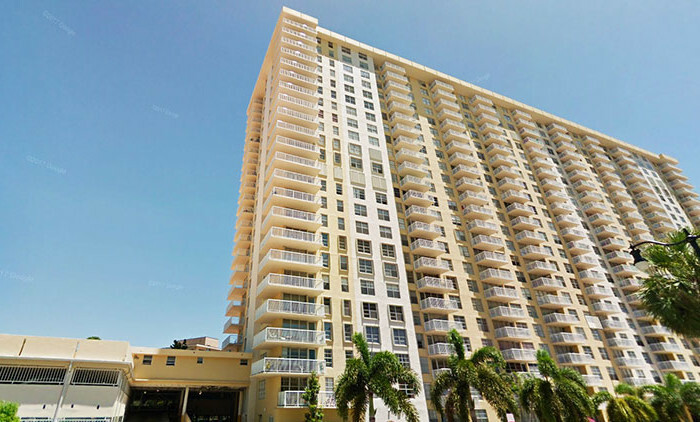 You do not want to pay big funds for the maintenance of the condo? 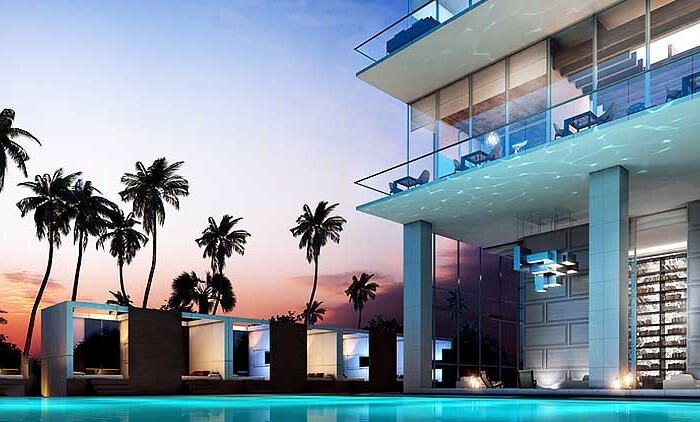 Then this solution is perfect for you! 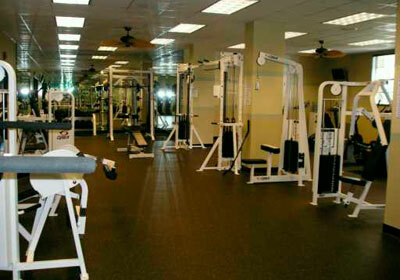 Contact us right now and we will reply to you within one business day. 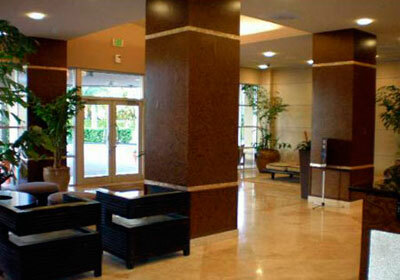 We’ll arrange schedule tour for any apartment you are interested in during shortest time. 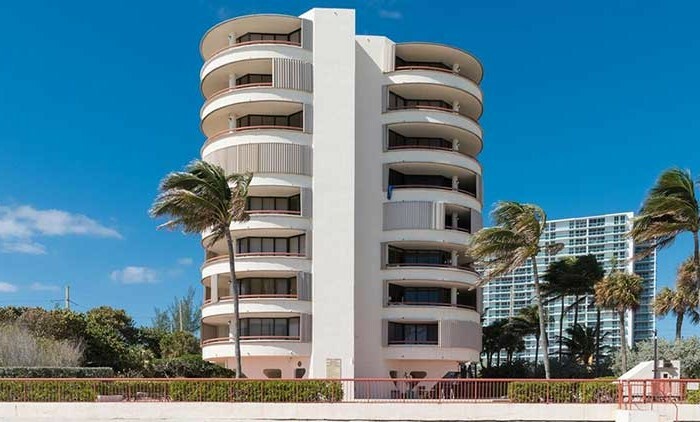 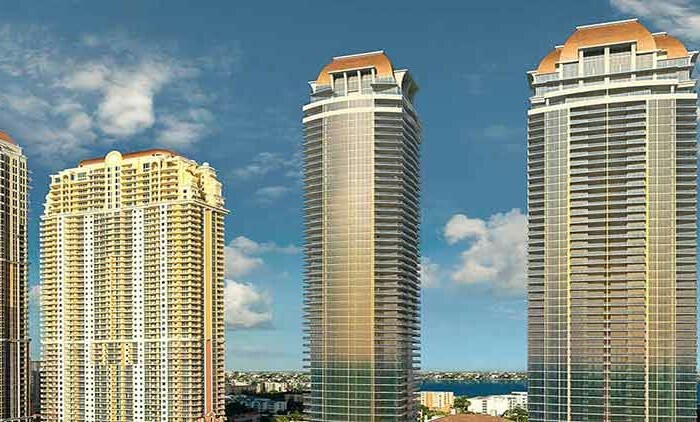 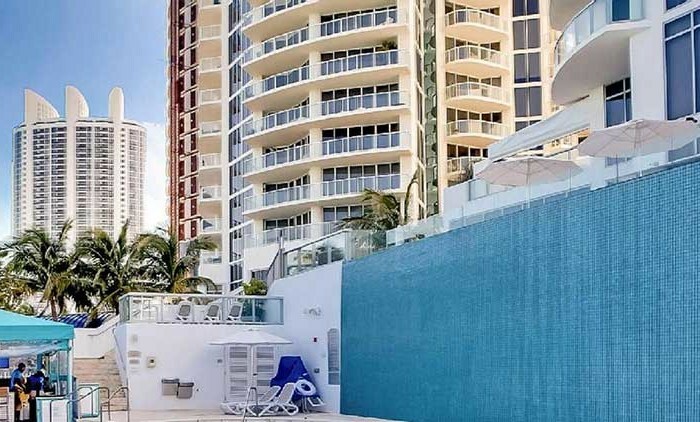 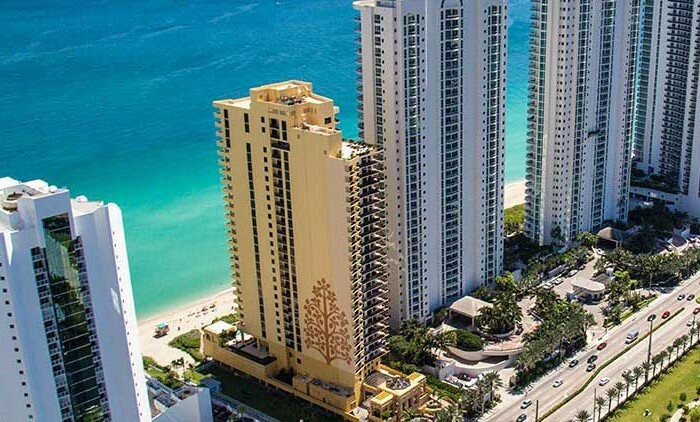 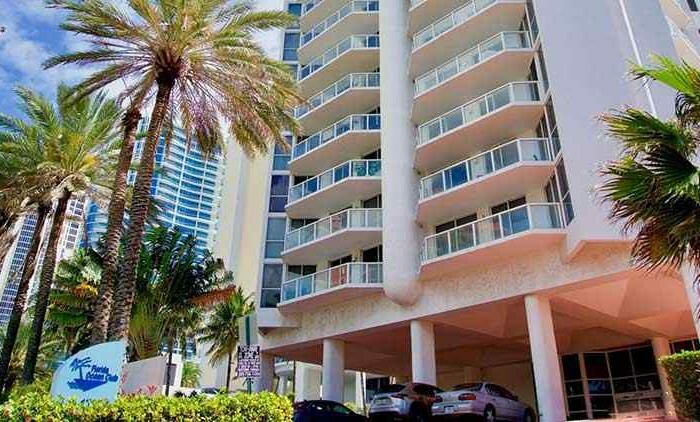 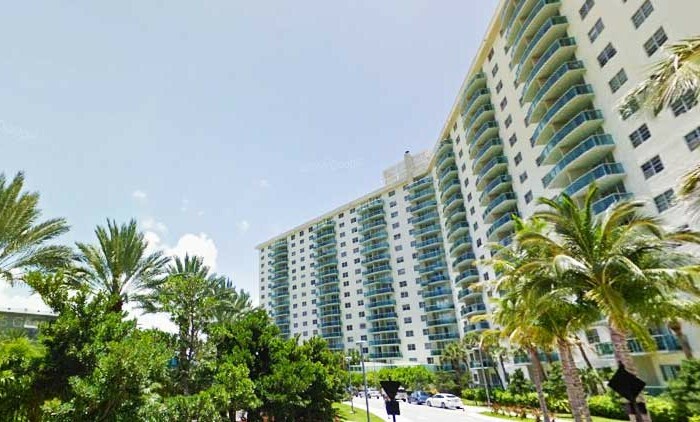 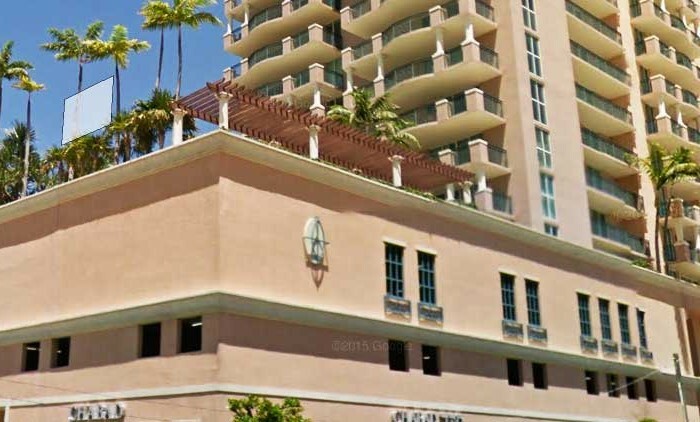 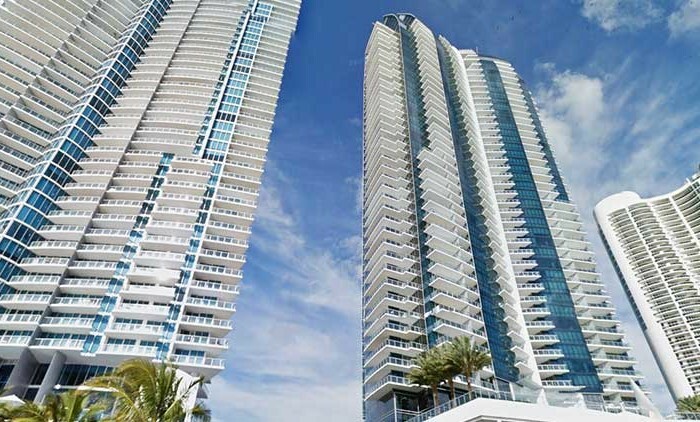 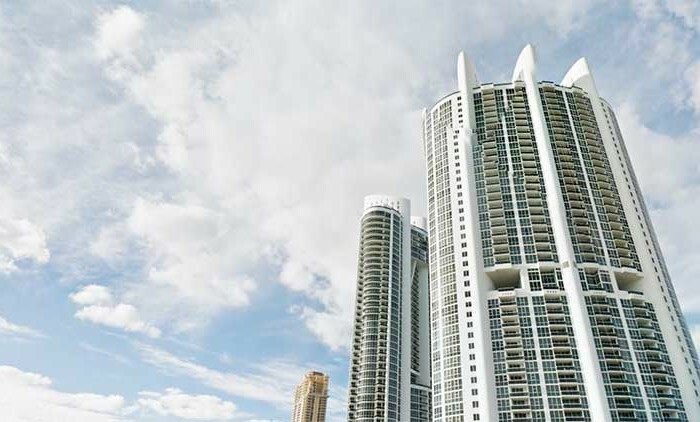 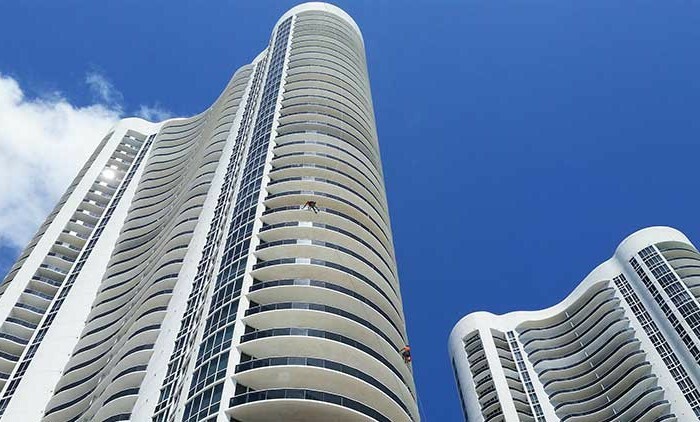 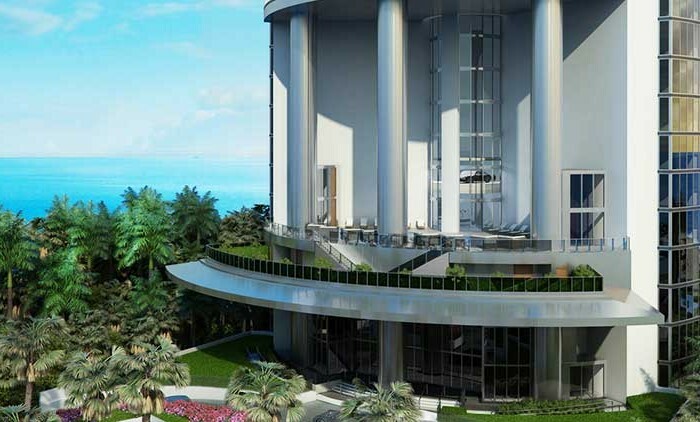 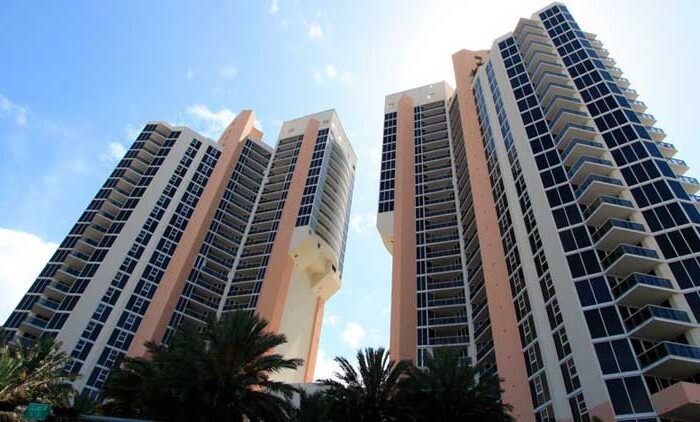 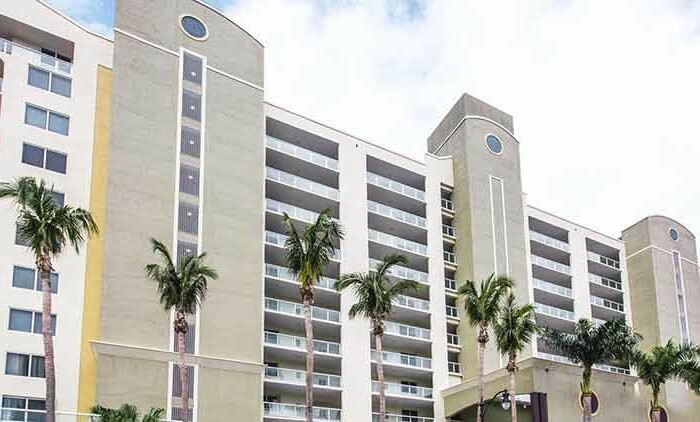 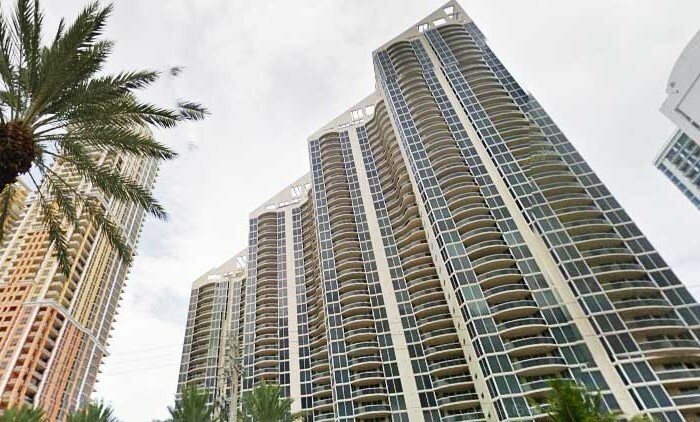 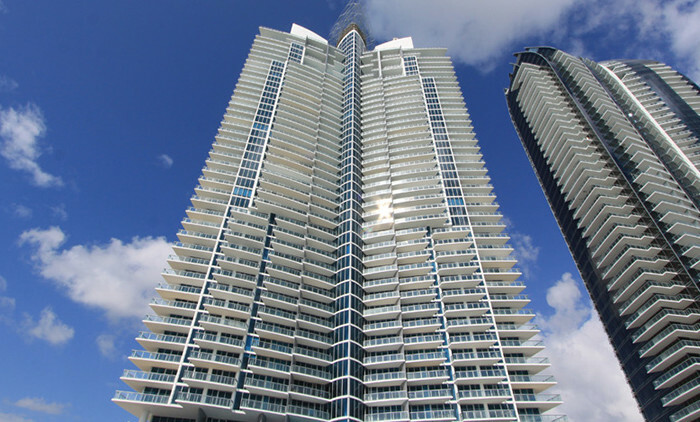 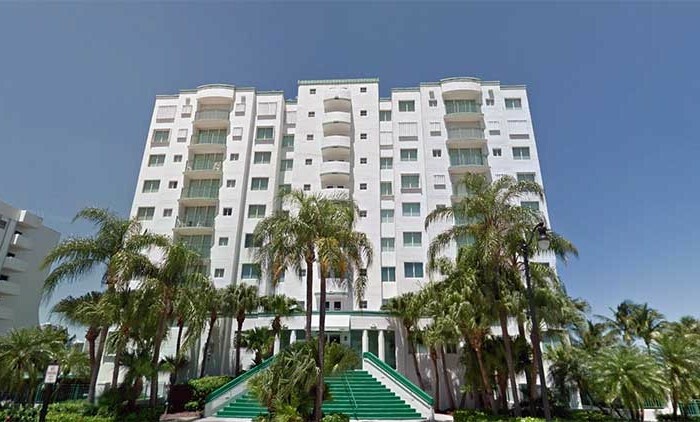 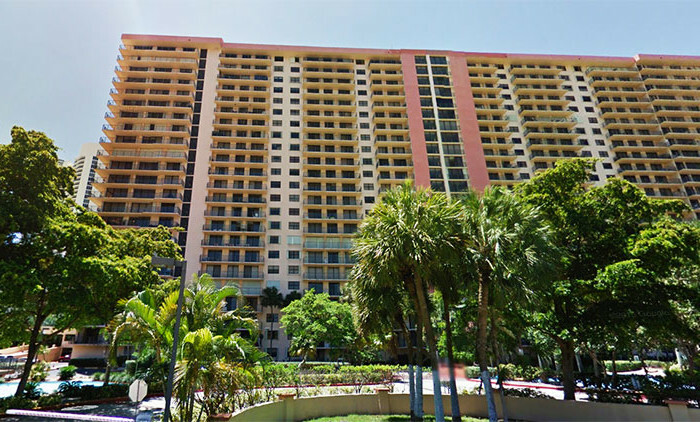 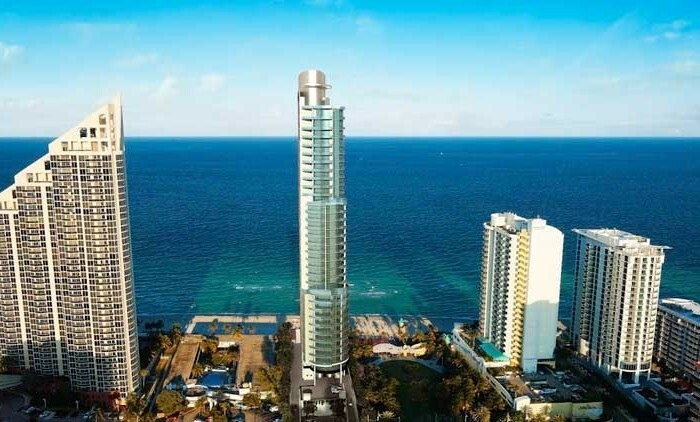 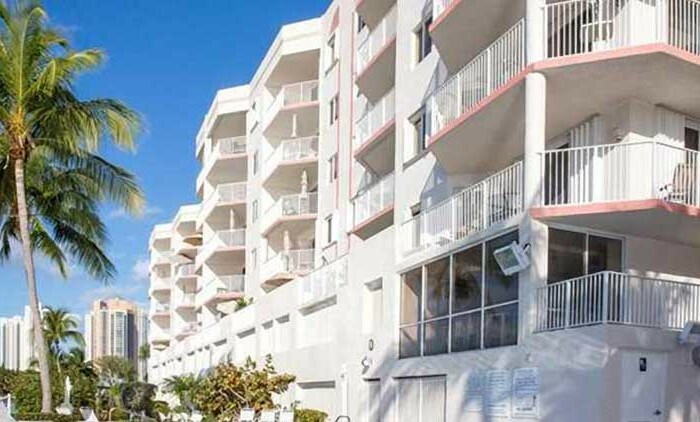 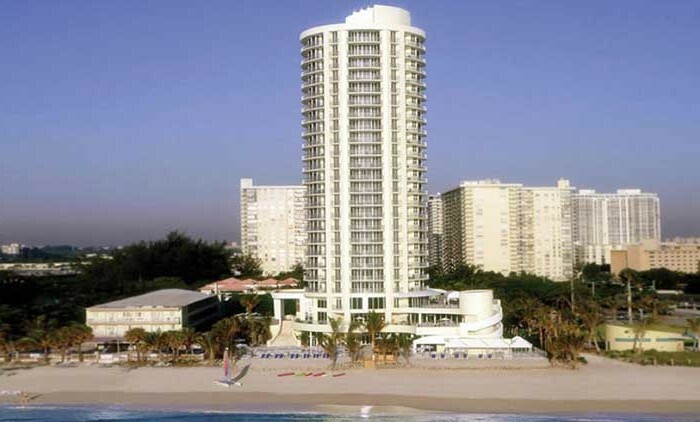 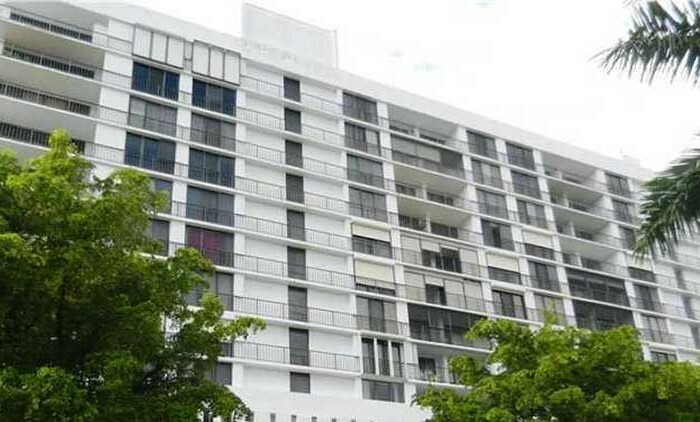 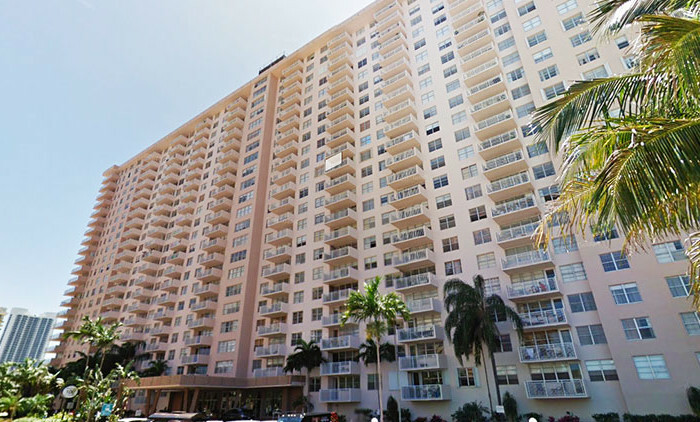 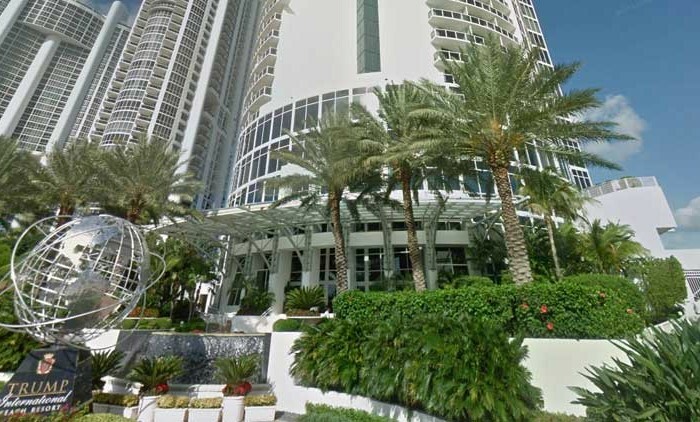 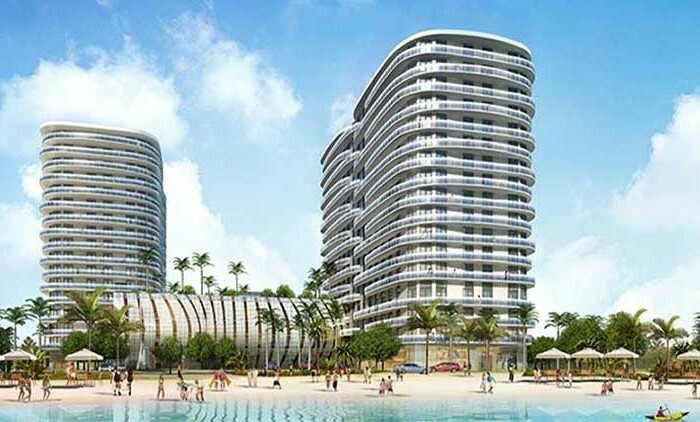 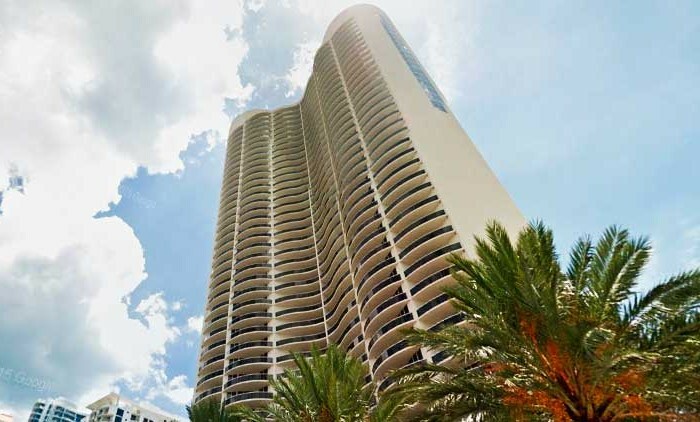 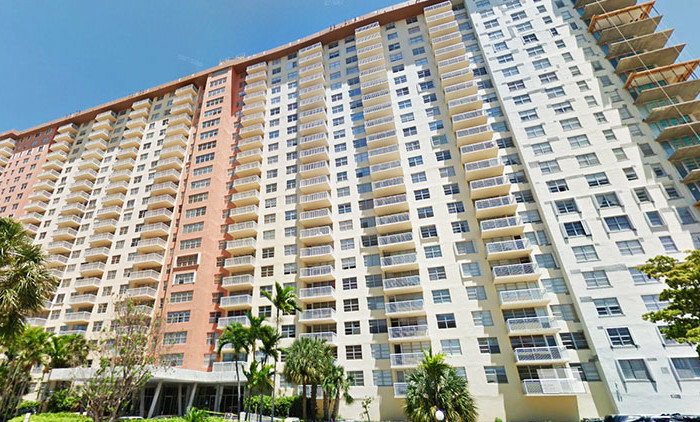 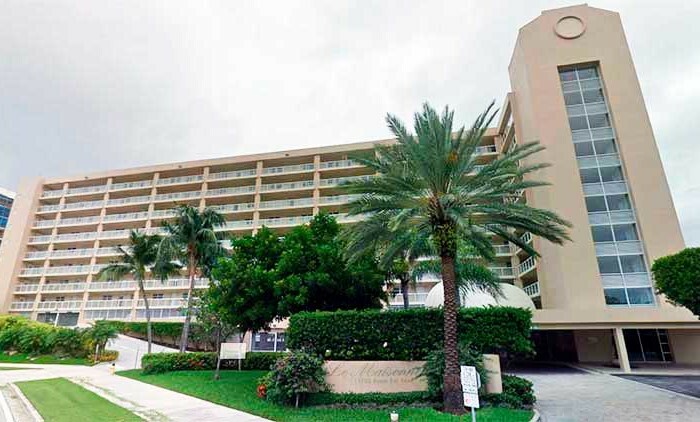 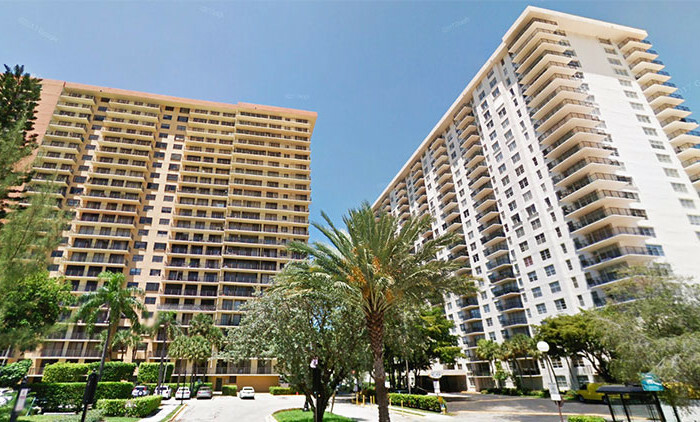 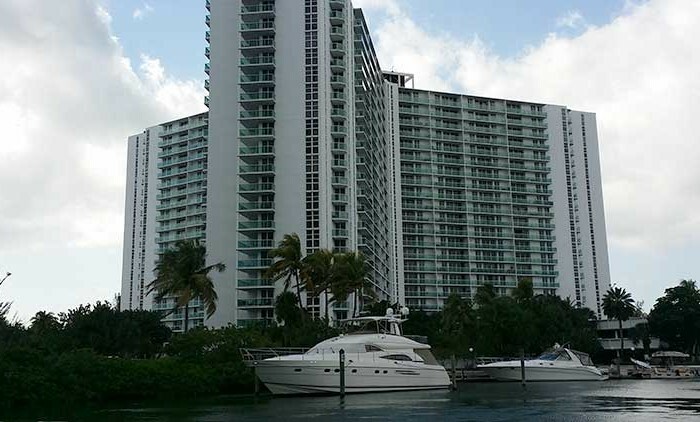 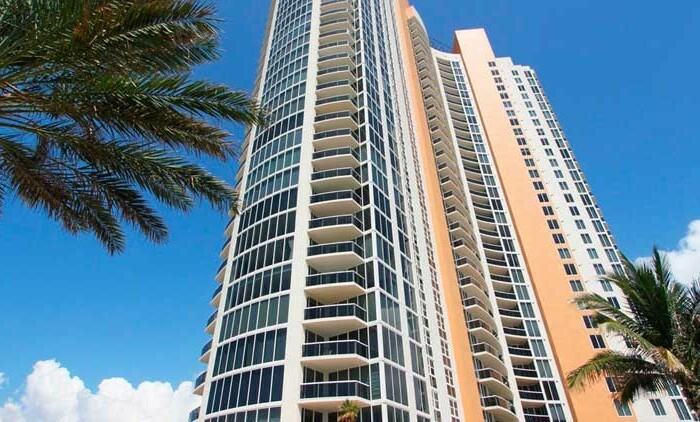 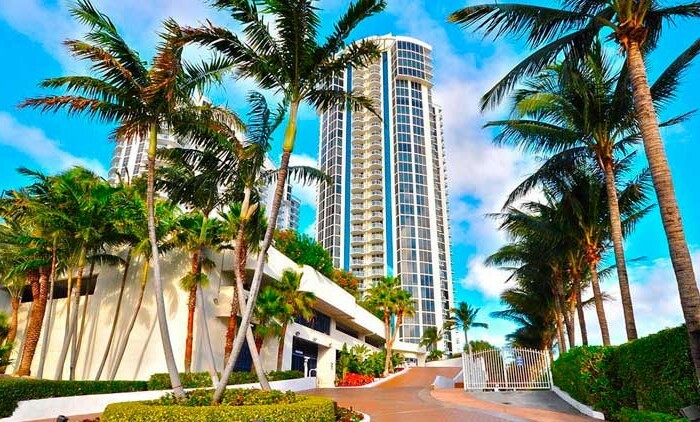 The Ocean Reserve Condo was built in 1972 in the center of Sunny Isles. 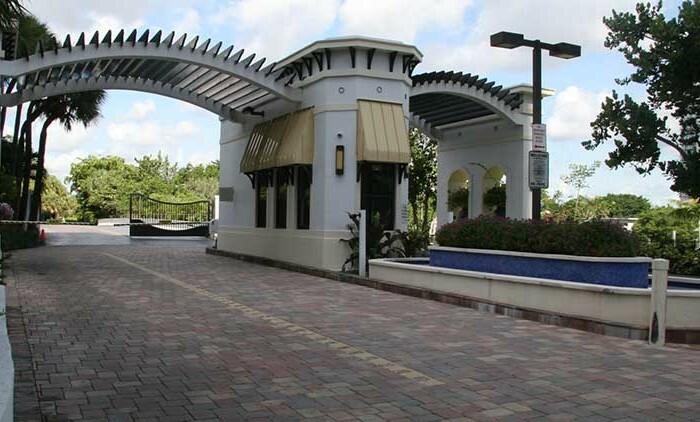 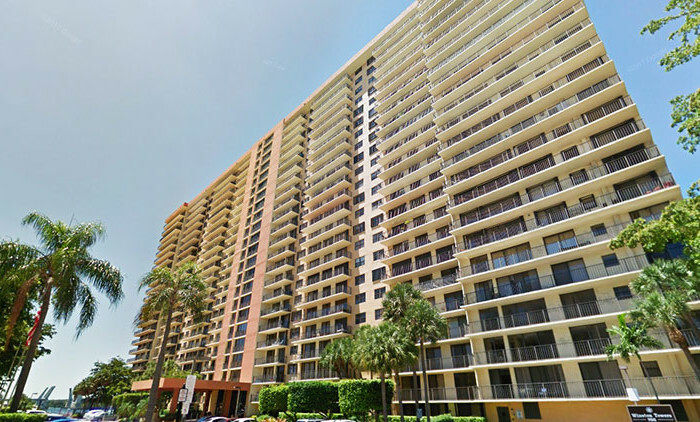 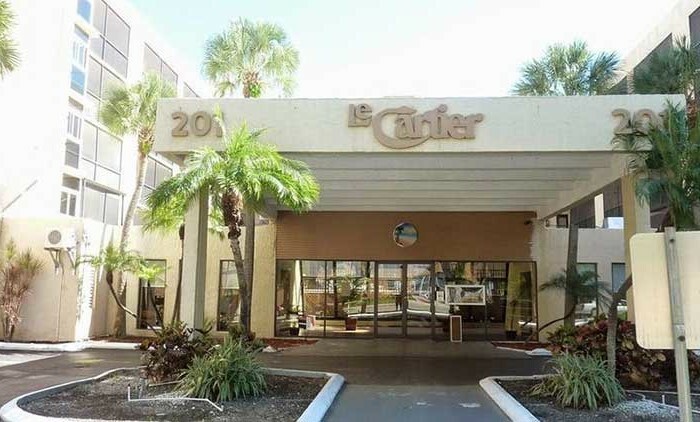 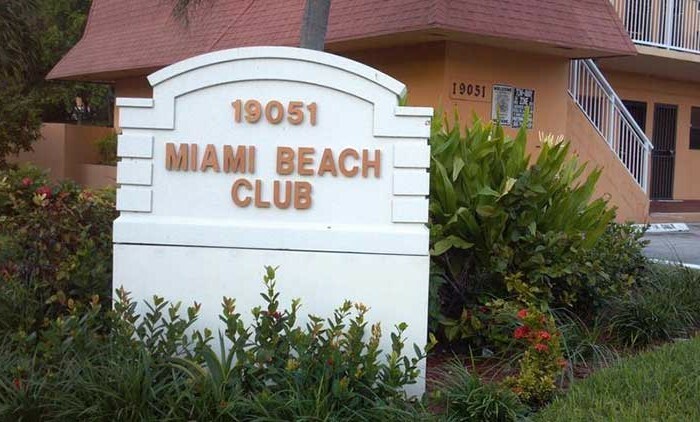 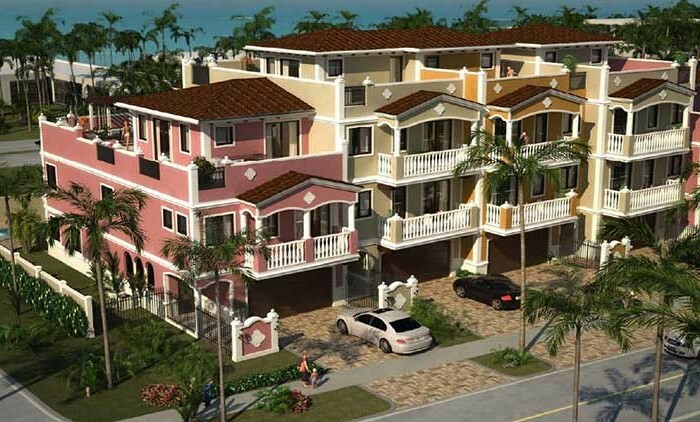 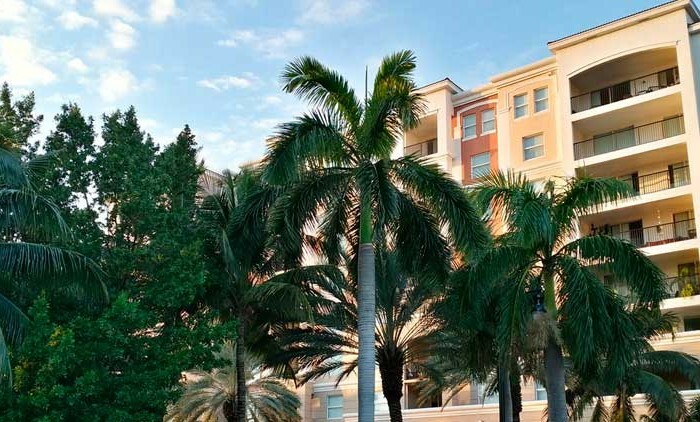 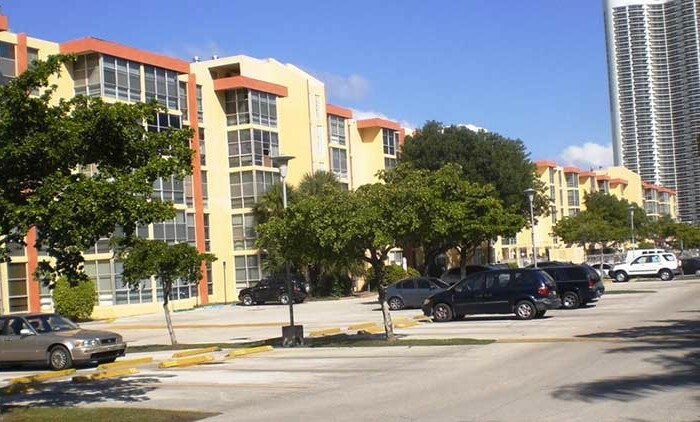 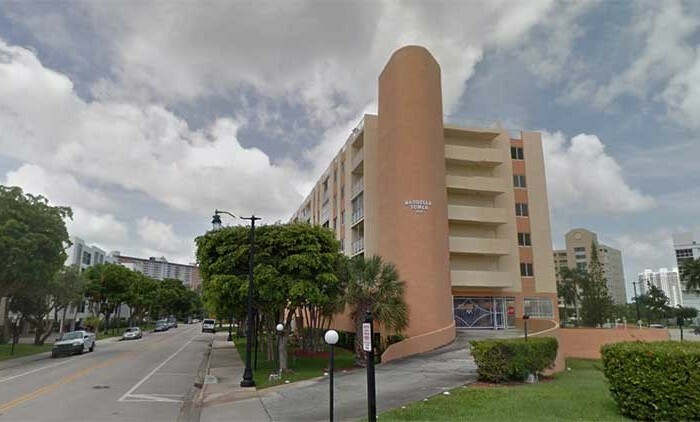 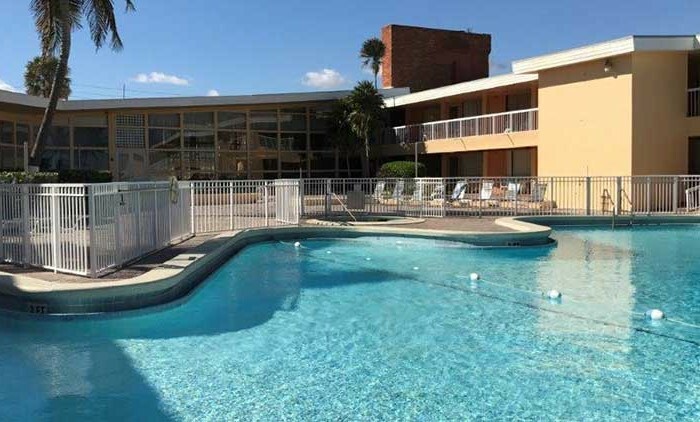 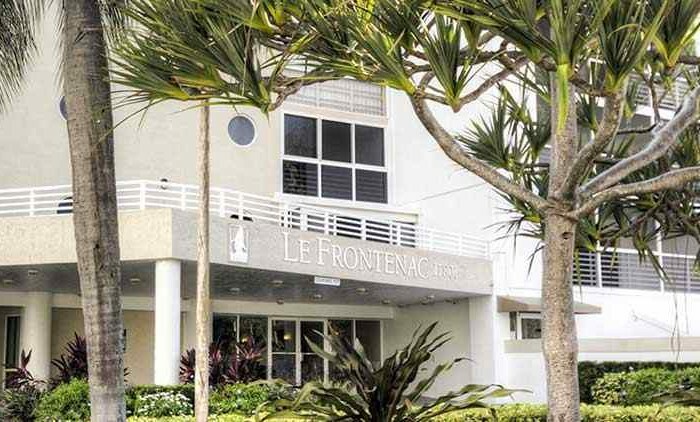 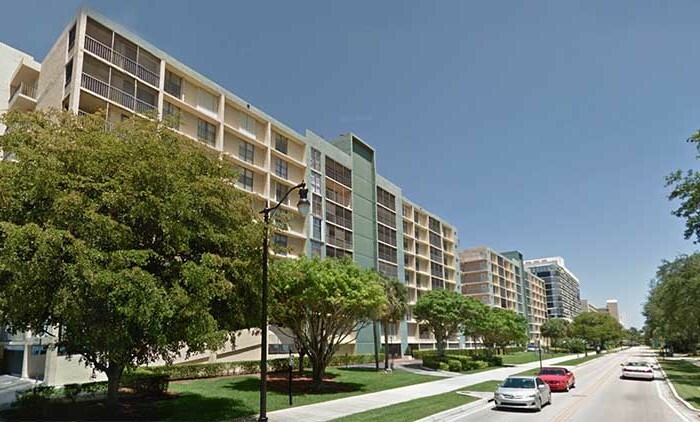 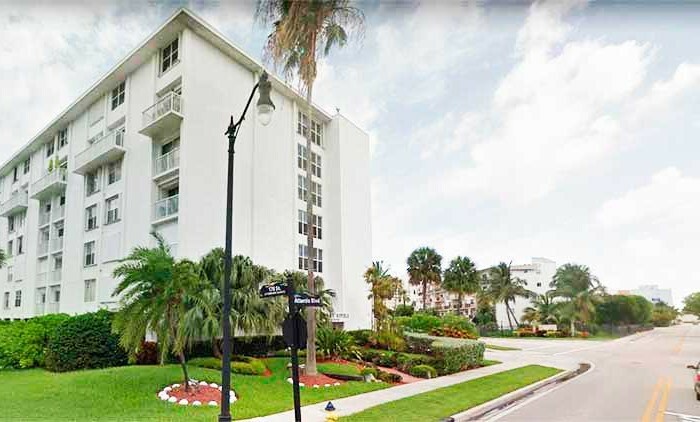 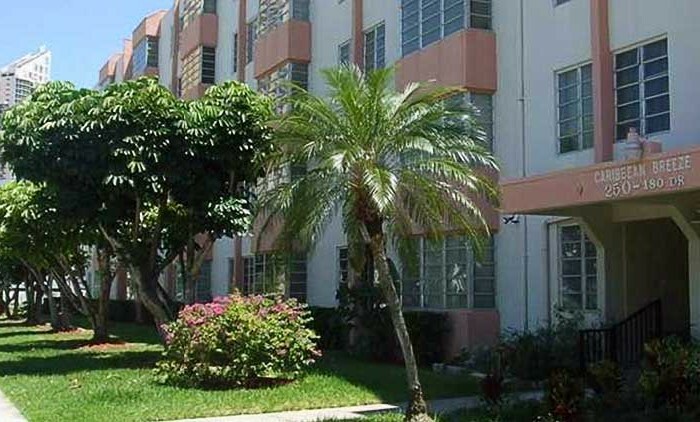 Mostly of all it has great location, classic South Florida architecture and parking facilities. 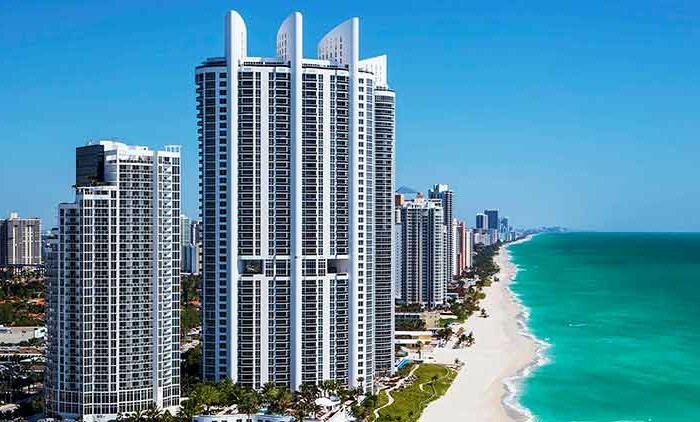 You’ll be able reach any point of destination in Sunny Isles Beach or Miami during a short time. 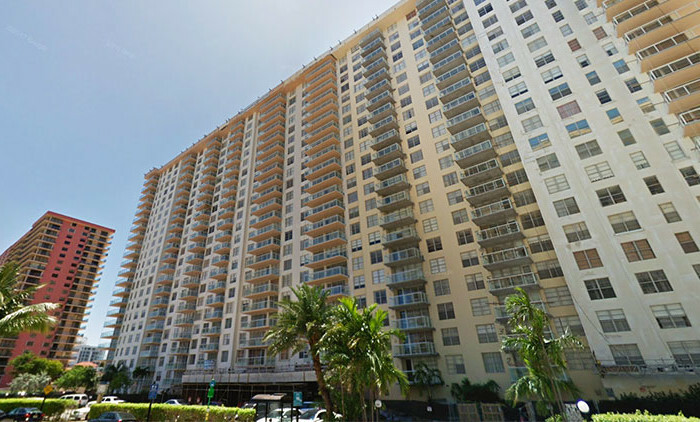 There are a lot of dining and shops around the condo. 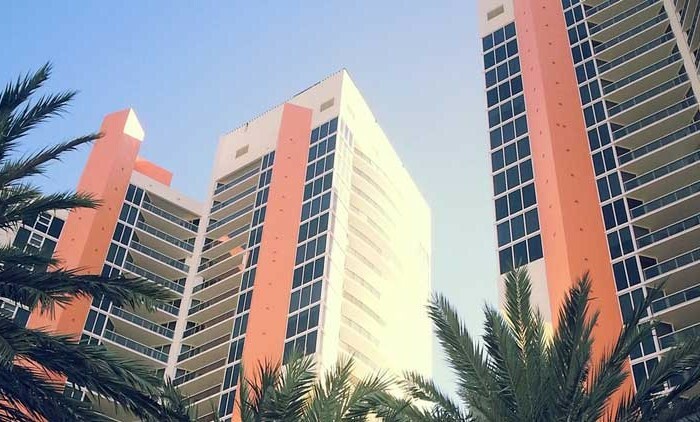 Do you like shopping? 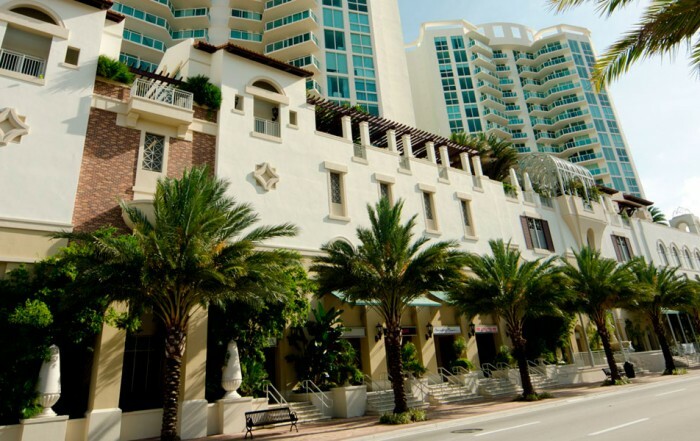 You have two different directions for the shopping during week-end – Aventura Mall and Bal Harbour shops. 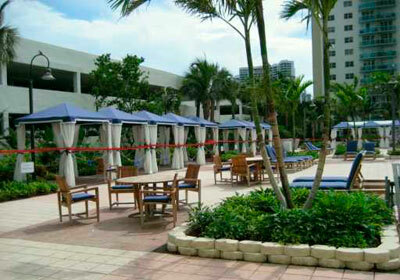 Do you like beach and swimming? 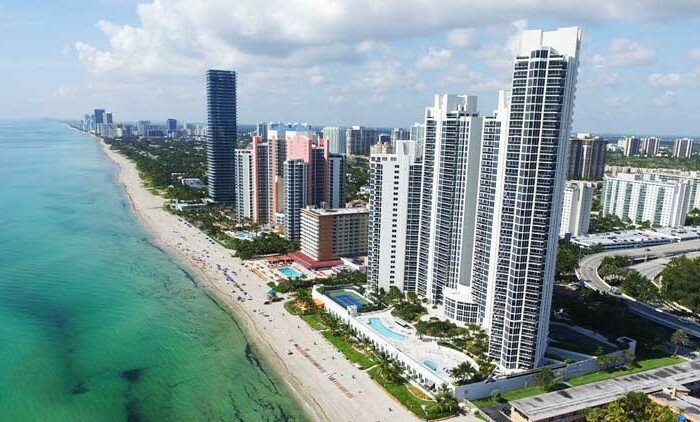 Glamorous South Beach is accessible by walk. 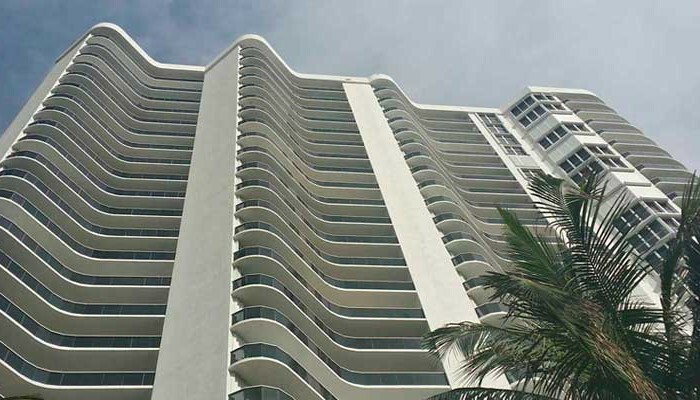 The lack of “luxury” status for Ocean Reserve condo means low costs for monthly maintenance of the complex. 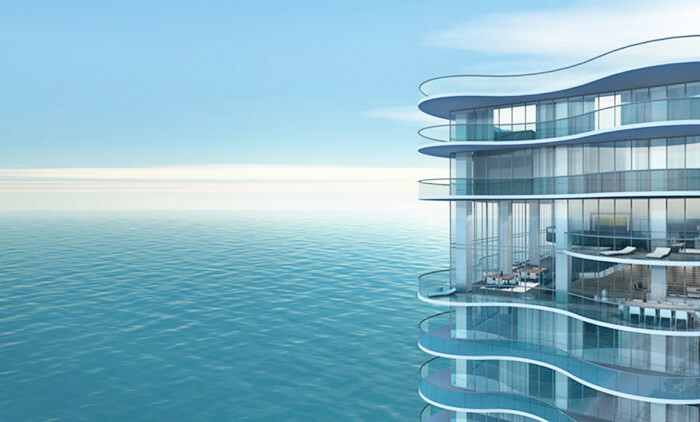 You’ll save your money if you don’t need luxury life. 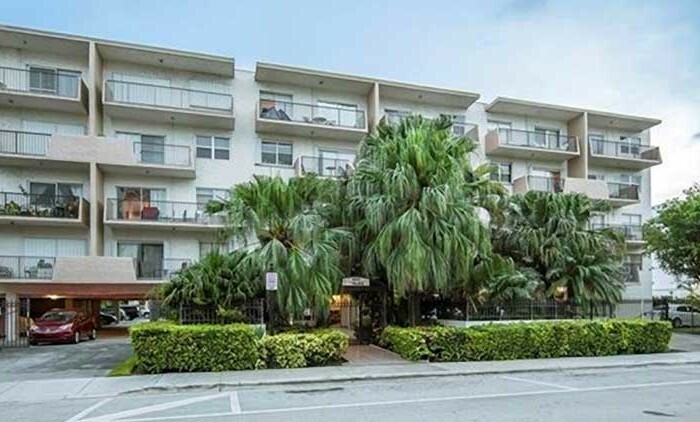 If you come to Miami seldom and you’d like just a have your own unit to stay there – this condo is an ideal solution for you. 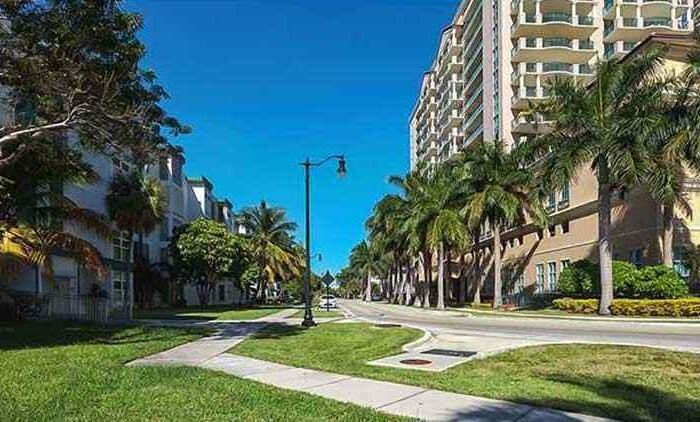 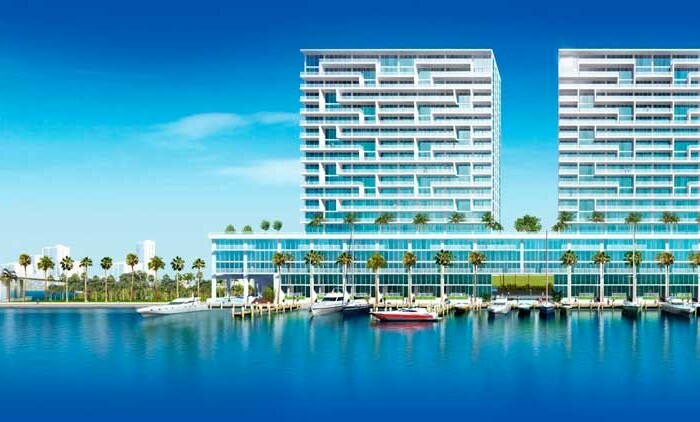 You’ll get a unique opportunity to live in the heart of the eventful life of South Florida and at the same time significant funds savings. 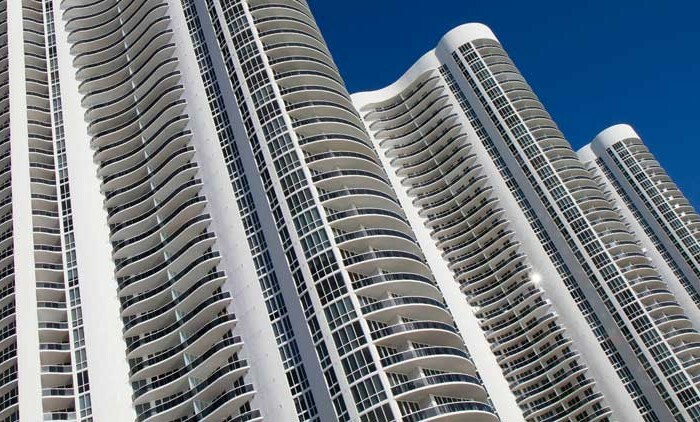 If you need more information – contact us. 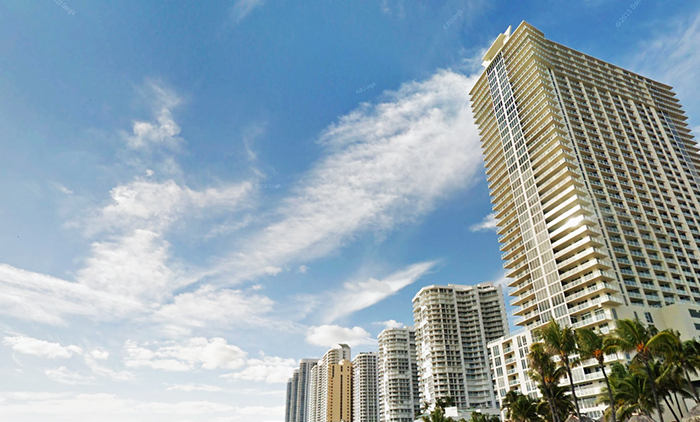 Our agent will respond to you within one business day.